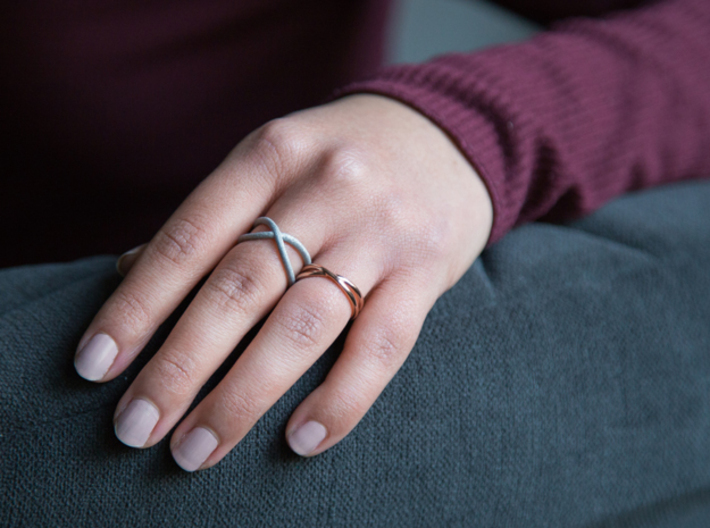 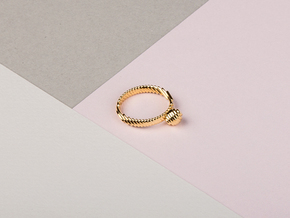 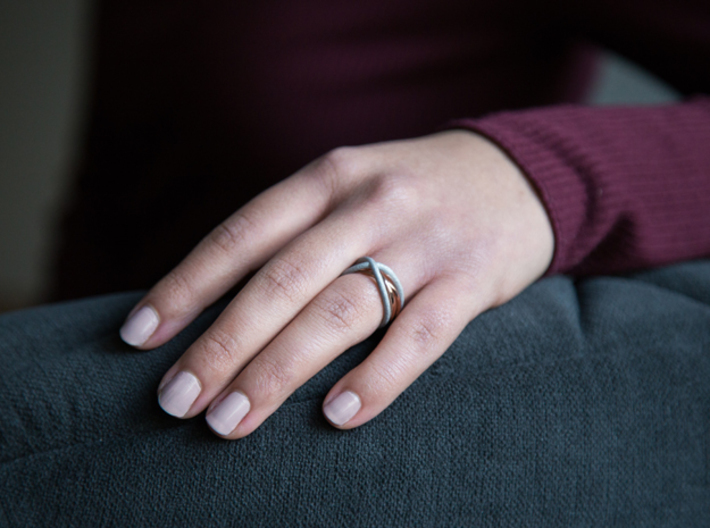 Rollercoaster collection is a ring cluster that is made of two individual rings that can be worn separately or together. 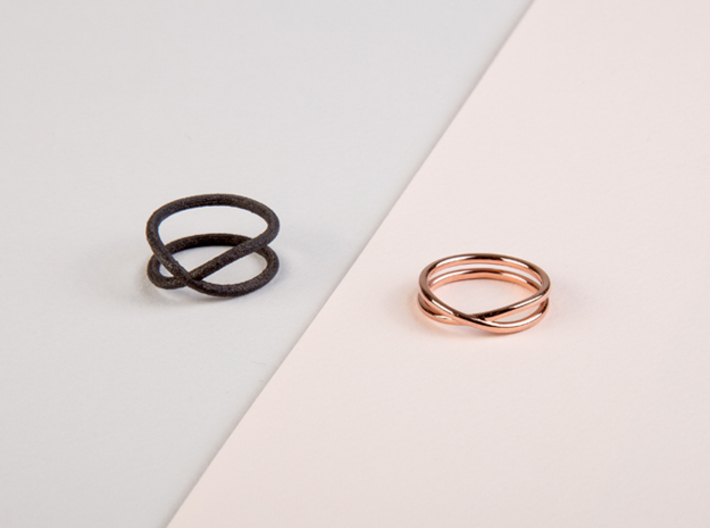 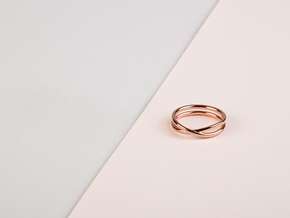 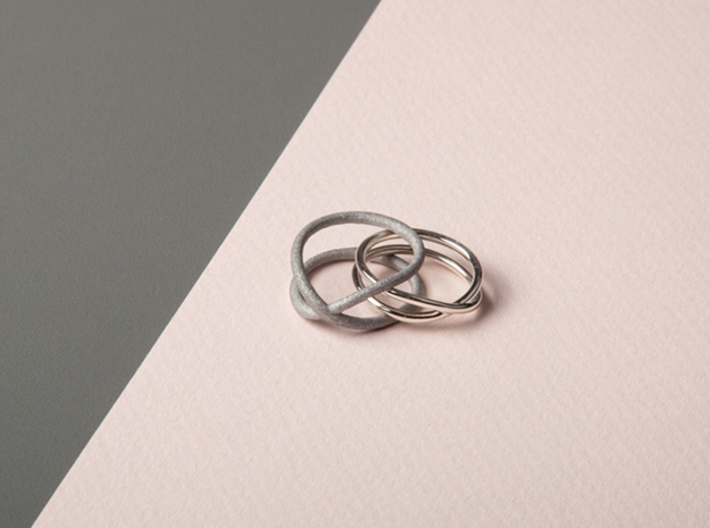 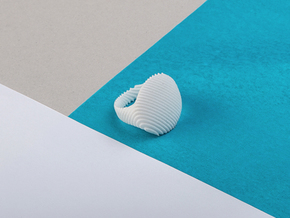 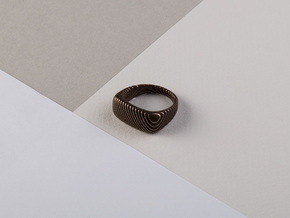 The ring family is very versatile and offers the possibility of combining different materials. 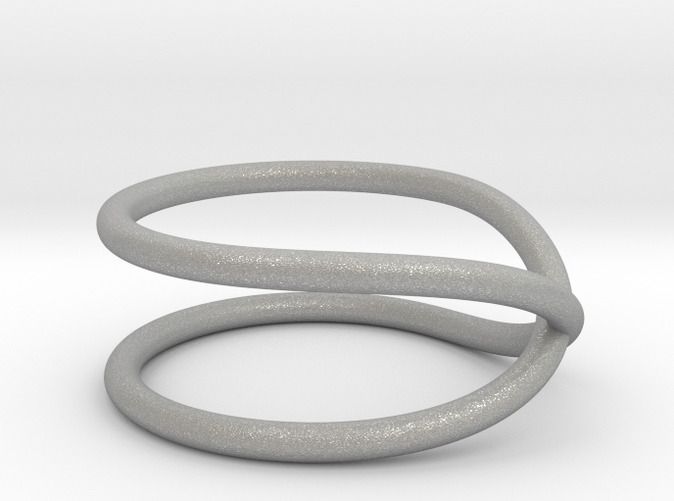 This is the external ring. 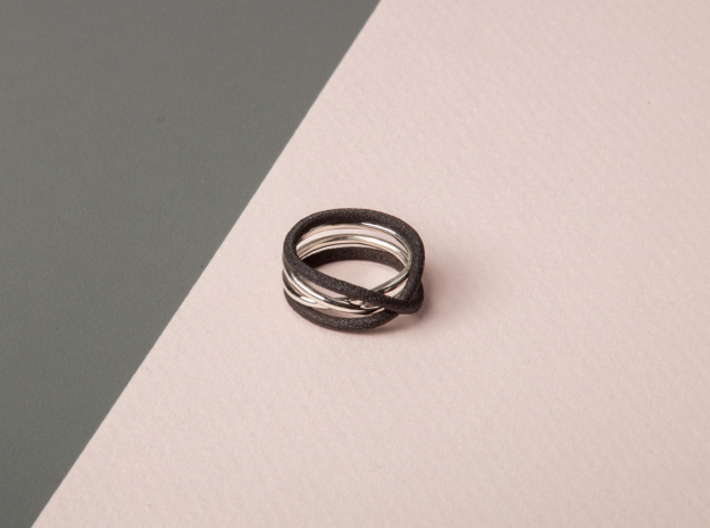 To combine it with the internal ring, click here.